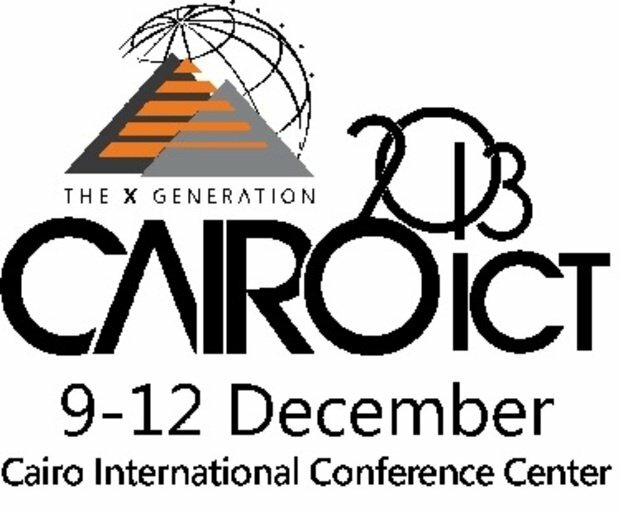 Cairo ICT 2013 will focus on building technological bridges from the 21st until the 24th of April 2013. We were all under the impression that the technology revolution has managed to bring people closer. However, we found out that ICT has provided opportunity for people to connect, but not to get closer. The shape of the world and the growing digital divide are good examples of such state of the globe and people living on it. The need accordingly arises to Build Bridges that serve the ultimate goal of bringing people closer and close the gap that in many cases is turning into an abyss. 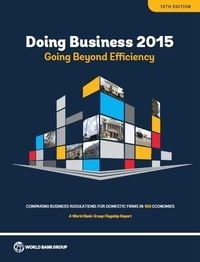 • Capable economies and those with growth opportunities e.g. the Gulf and Africa. • Technology providers and those who are really needy of technology. • Vertical sectors and those addressing them for improvement. • Traditional service providers and new revenue generating apps and technologies. • Bridging the gap between technology and business strategy in different industries. • And significantly, bridges between generations, people, cultures and languages. ICT 2013 will also host The Afro-Arab ICT Summit.